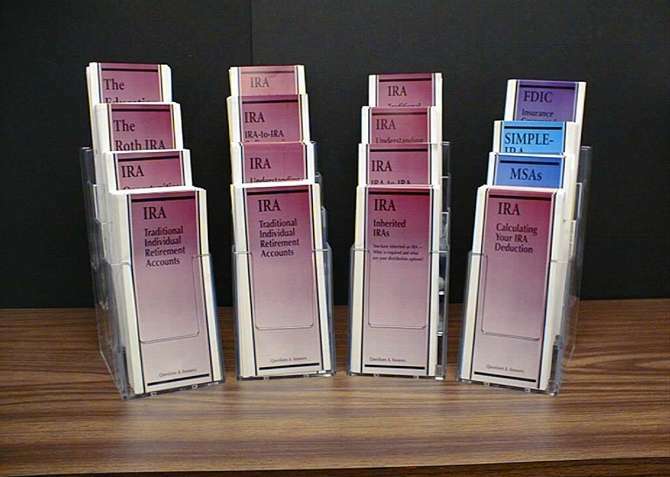 CWF has updated many of its IRA Brochures to discuss the most current IRA rules . CWF will provide you with these brochures in PDF format so that you can add them to your web site. You will benefit by having a way to explain these law changes to your customers in an easy to understand format. You should not have to worry if your IRA personnel really understand the nuances of IRAs. We do! We provide you with ready-to-go text. These brochures cover each topic thoroughly. Roth IRA - Why Should I Convert My Traditional IRA into a Roth IRA ?